I think this is a super important mantra to have. 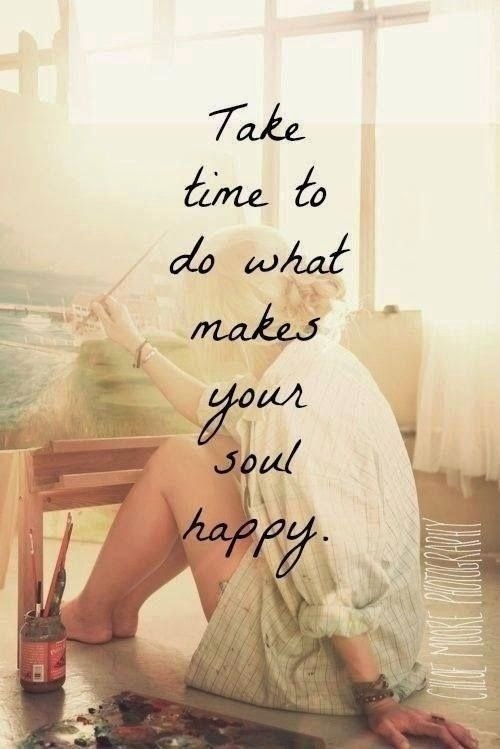 Even if that taking time is just a hour a week to yourself. This is the kind of image and inspiration we should all have on our walls to remind us of what is important in life.